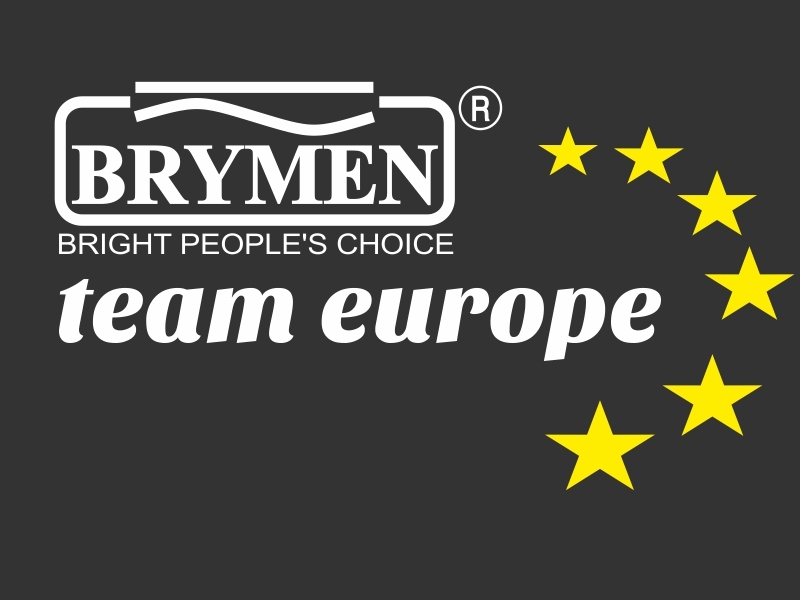 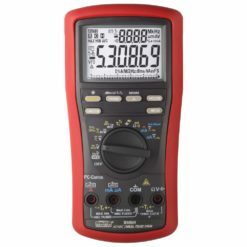 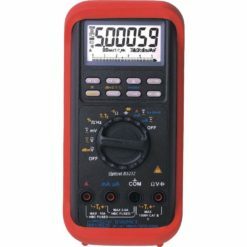 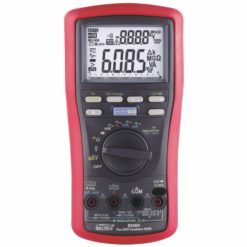 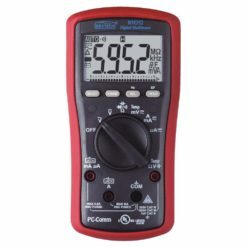 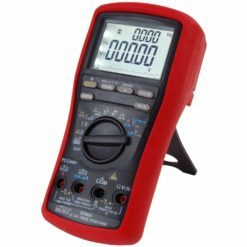 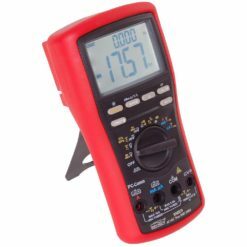 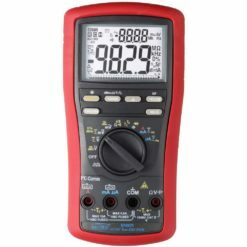 Brymen BM800 is industrial digital multimeter series. 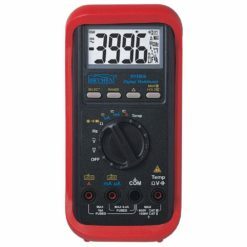 Powerful industrial tool that is versatile and easy to use. 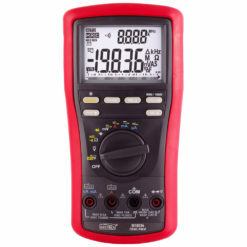 Stands 6.5kV lighting protection for measurements in CAT III locations. 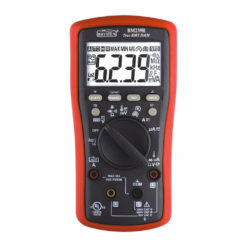 Durable construction with large LCD digits! 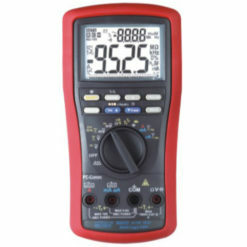 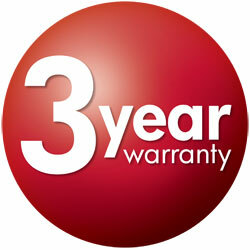 BM 800 is series of three models dedicated for electricans, installators and maintanance in industry. 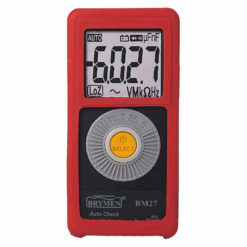 Good measurement capabilities, high input protection and rugged, durable enclosure. 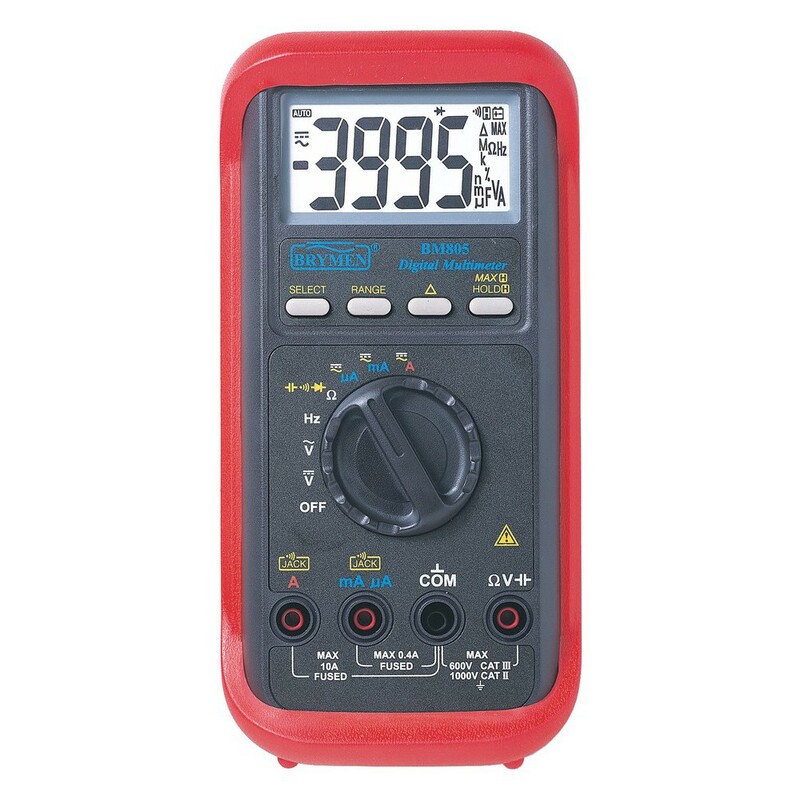 Easy-to-read LCD display with 24mm digit, 4000 max display enables high resulution (0,1mV AC/DC, 0,1mA AC/DC, 0,0001Hz). Max ranges: ACV/DCV 1000V, frequency up to 1MHz, capacitance up to 3000mF and ACV/ACA True RMS measurement (BM807).